Building an effective severe weather plan is a task every organization needs to undertake at some point in time. As with most preparedness plans; the sooner you do this one, the better. 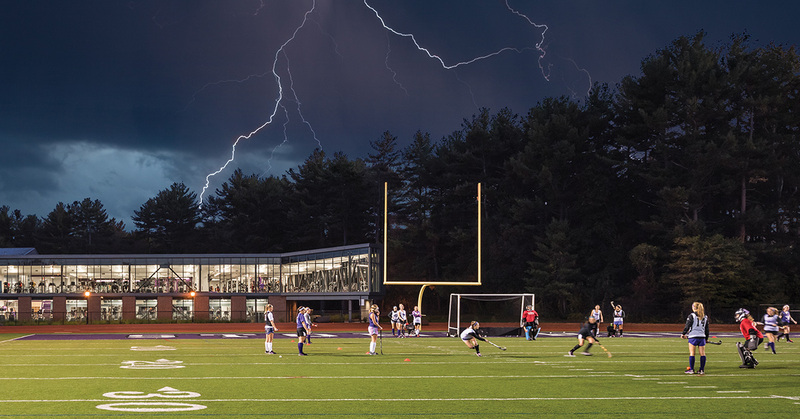 Whether you’re an Athletic Trainer supervising practice, an Operations Manager managing a sporting facility, or an Athletic Director with multiple outdoor athletic venues to worry about; managing weather can take a lot of your time. This can take you away from your primary focus: Managing a successful athletic/recreation program or facility. No matter where your organization stands on severe weather management there is always room to improve. That’s why we’re holding an informative webinar with Athletic Business to help sports facilities, parks, and even schools learn how to build an effective severe weather plan. Sign up below and we’ll see you on December 5 at 2pm ET. Or, keep reading to learn more about the webinar and what you can do to build a plan in the meantime. When you join us on December 5 you’ll learn how to manage severe weather risks from two experts. The first is Keith Lener. Keith is the Maryland SoccerPlex Director of Operations and one of the presenters for this upcoming webinar. Located in Boyds, Maryland, the Maryland SoccerPlex hosts thousands of outdoor soccer, lacrosse, field hockey, and flag football games each year. From prestigious tournaments to pick-up games and training camps, the SoccerPlex serves over 650,000 athletes annually on over 20 fields. There’s always a lot going on at the Maryland SoccerPlex, but Keith and the team never overlook the threat of severe weather. 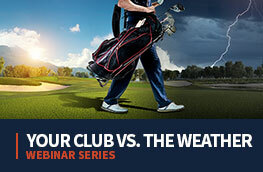 During this webinar Keith will walk you through his severe weather plan and the technology he uses to follow through. The second speaker during this webinar is Earth Networks Meteorologist, Steve Prinzivalli. An expert on all things weather, Steve will walk you through what risks you need to protect your athletes from as well as industry best practices for meeting that goal. Still using the flash-to-bang method when it comes to lightning? Don’t worry. Steve will tell you it’s wrong but also give you reliable safety alternatives rooted in science. He’s great that way. You can start prepping your questions for Keith and Steve now as we’ll save time for a Q&A session at the end of the webinar. Where are you located? Is your area prone to weather events like hurricanes, tornadoes, blizzards, floods, and/or wildfires? 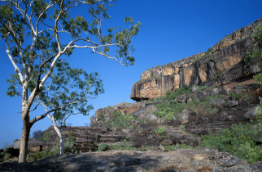 How large is your facility? What’s the number of acres you’re responsible for? How many fields? How many people use your facility at a time? Do you already have a severe weather plan in place? 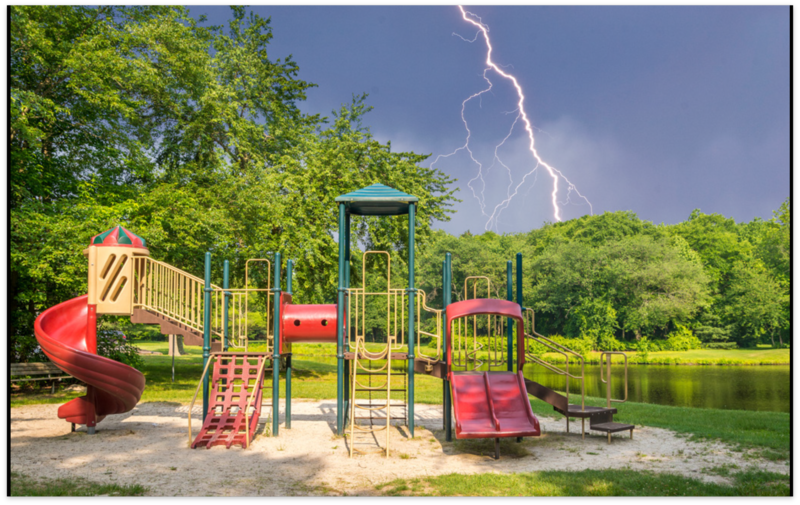 Although it may not be your biggest risk, one risk that threatens every operations manager, athletic staff member, and parks and recreation team is lightning. Lightning can strike any time, any where. Often striking the same place more than once, lightning causes dozens of injuries each year in the United States alone. It even has the ability to kill. 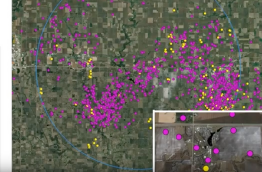 During this webinar, we’ll go over the importance of using lightning detection rather than faulty lightning prediction when it comes to severe weather warning systems. We’ll also show you how a total lightning network can help you visualize and predict other storms and dangerous conditions like hail, microbursts, and tornadoes. The last thing you can do to build an effective severe weather plan is to mark your calendar and join us on December 5, 2018 at 2pm ET. If you didn’t sign up already, use the link below. As always, if you have any questions please don’t hesitate to ask! Use the comment section below.